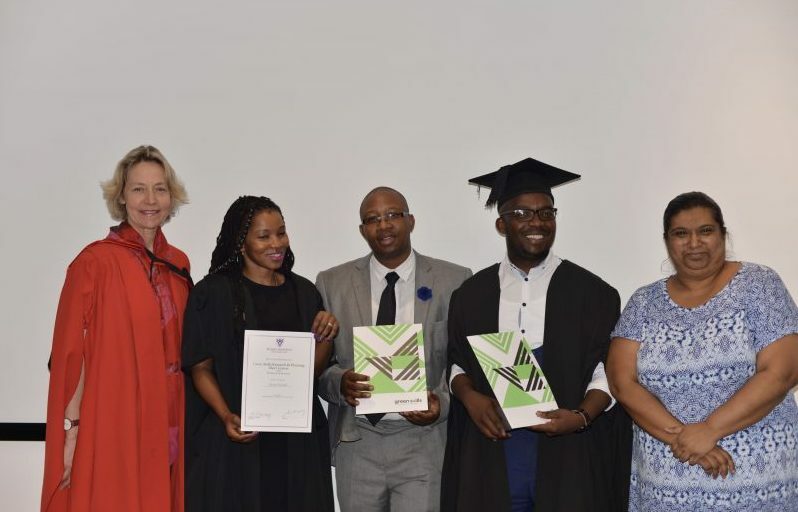 Six professionals were awarded the first ever Rhodes University Certificates of Competence in Green Skills Research and Planning, on 26 October 2018. 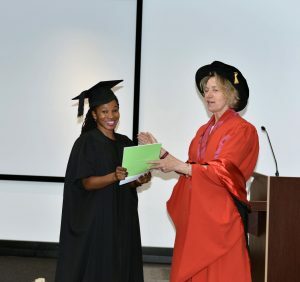 The awards were handed out by Prof Eureta Rosenberg at the Centre for Researching Work and Learning (REAL) at Wits University, hosted by REAL’s director, Dr Presha Ramsarup. 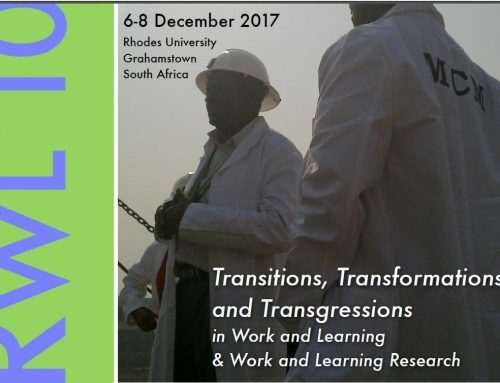 The course was offered in 2017-2018 by both Rhodes ELRC and Wits REAL, to professionals involved in skills planning and environmental learning. 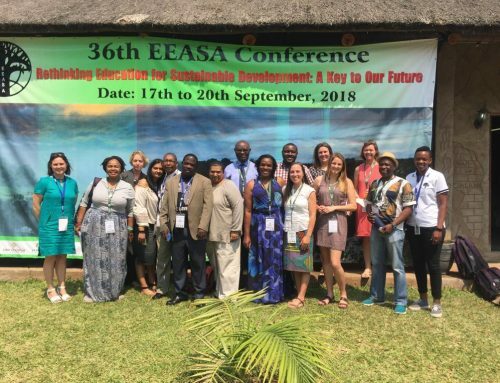 The participants were from SETAs (Sector Education and Training Authorities), NGOs, business contexts and universities. 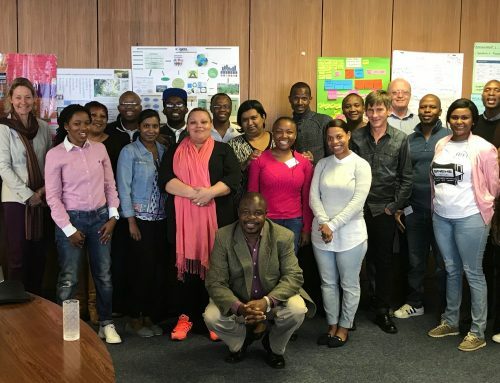 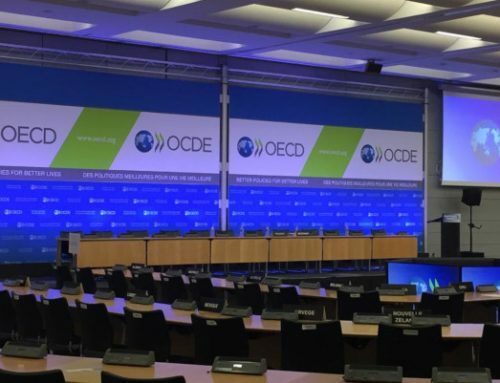 The modules focussed on making a political and business case for green skills; methodology for determining green skills needs and studying the supply of green skills; and a transitioning systems perspective on green skills. 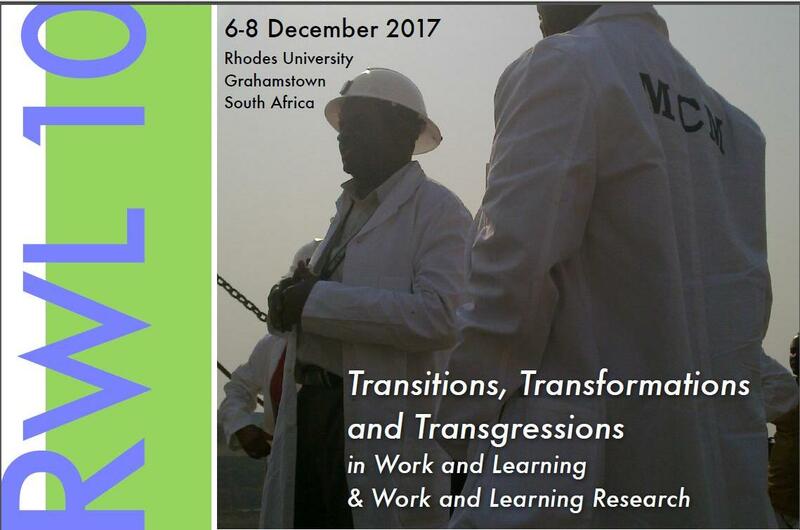 Course delivery involved three 2-day contact sessions, an online and peer review component, and workplace-focused assignments. 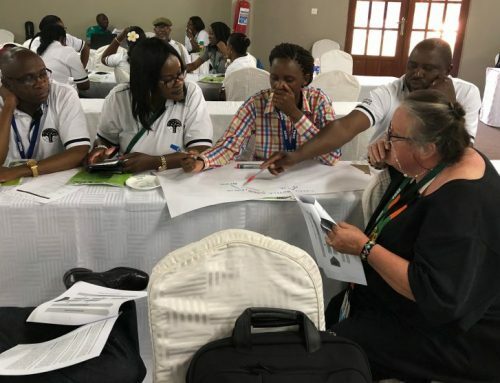 Participants chose assignments that addressed needs in their work contexts, such as Industrial Energy Efficiency Courses at TVET Colleges, Youth in Renewables & Waste, Demand for Green Skills in the Wholesale and Retail Industry, and Campus Greening.